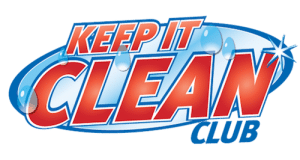 If you’re looking for a great deal every day, become a member of either of our 2 Keep It Clean Clubs. STAY CONNECTED. GET OUR DEALS! 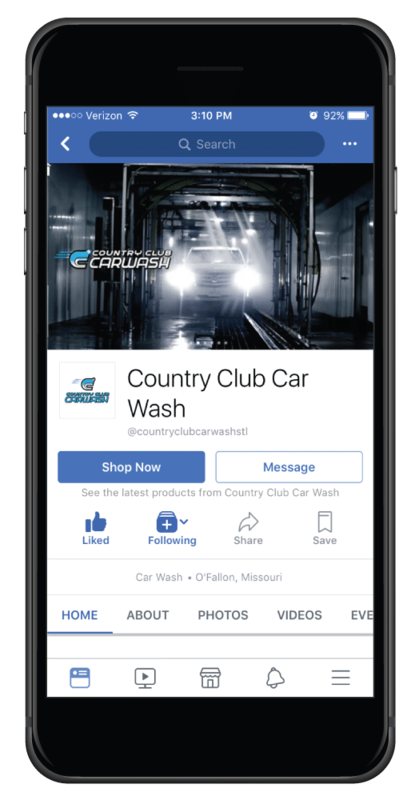 We strive to make your car wash experience fast, convenient and fun, and we frequently update our promotions to meet your needs. Be sure to like us on Facebook and join our text club for additional offers. Come into either of our full-service locations on Tuesdays and Wednesdays and receive $4.00 off the car wash of your choice! *Available at all 5 locations.